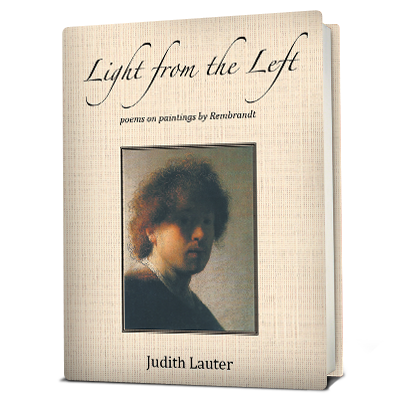 Witness the many facets of Rembrandt through a stunning collection of poems with Judith Lauter’s Light From The Left. Copyright © 2013. Judith Lauter. All rights reserved.